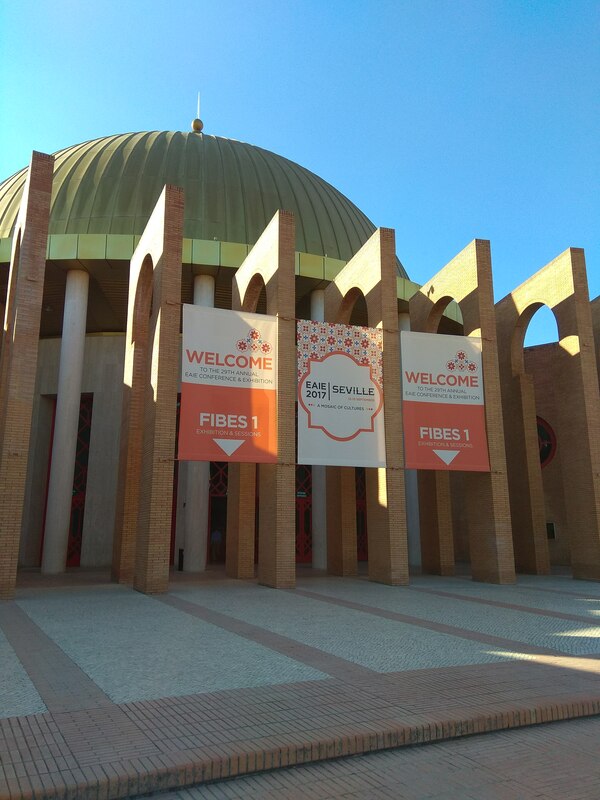 Maru attended to the 29th Annual EAIE Conference and Exhibition which took place from 12–15 September 2017 at the Seville Conference and Exhibition Centre (FIBES). It was an amazing event with 6000 participants from 95 countries! She represented the Escuela Politécnica Superior (Technological College) of the University of Zaragoza as the Assistant Director for International Affairs. There she met coleagues from partner Universities to intensify the current collaborations; and also other Universities for exploring new vias of cooperation. she really enjoyed being in her hometown! 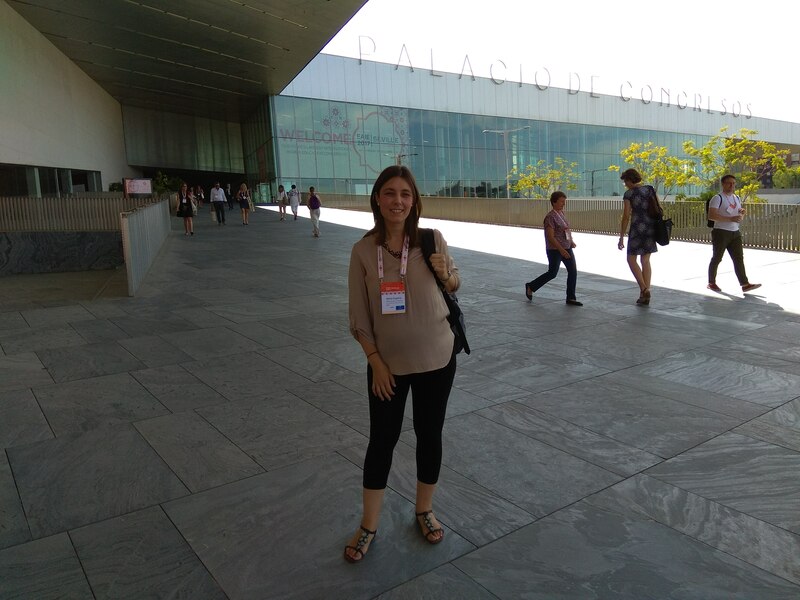 This entry was posted in Congress, Education, EPS (UZ), Eugenia Marqués-López, Internationalization and tagged 2017, 29th Annual EAIE Conference and Exhibition, Congress, EAIE, EPS, Eugenia Marqués-López, University of Zaragoza. Bookmark the permalink.